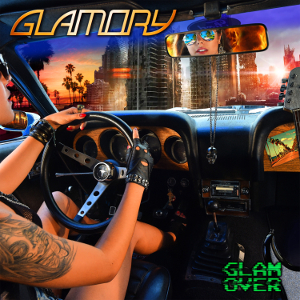 French Hard Rockers GLAMORY will release worldwide their second album “Glam Over” through 7Hard on July 15th, following their self-titled debut album of 2012. The band was formed in 2012 and plays mainly Hard Rock with the US west coast sound. After releasing a first eponymous album, GLAMORY played on the most beautiful stages in the south-east of France and French Riviera (concert halls and festivals), and impressed on the local audience with unforgettable west coast rock tunes and cover songs of Van Halen. New album, "Glam Over", contains 10 tracks in a very unique style, reminding their main influences of ranging from Van Halen to Journey, Toto, Pink Floyd, Gary Moore, or Devin Townsend. It was recorded by Sébastien Camhi at Artmusic Studio, produced by full analog format at the prestigious studio of l'Orangerie by Yves Jaget, and mastered at the Deviant Lab (Gojira, Adagio, Ultra Vomit). 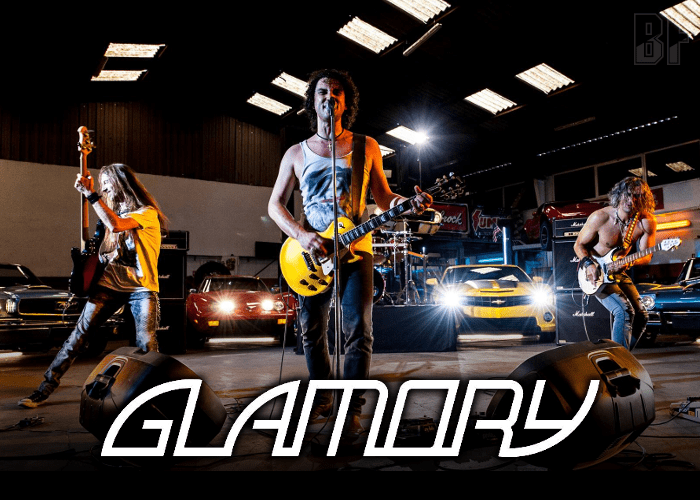 On June 21st, GLAMORY played in the "Fête de la Musique" at the Théâtre de Verdure together with LES BLONDES, BENOIT ET LA LUNE, MISS AMERICA and NO JAZZ, and presented some songs from their new album in front of around 5000 spectators.